Hope this isn't too crude for anyone, but it made me laugh! And don't get me wrong, I actually like when people post stuff that is a little too personal...adds a smile to my day. 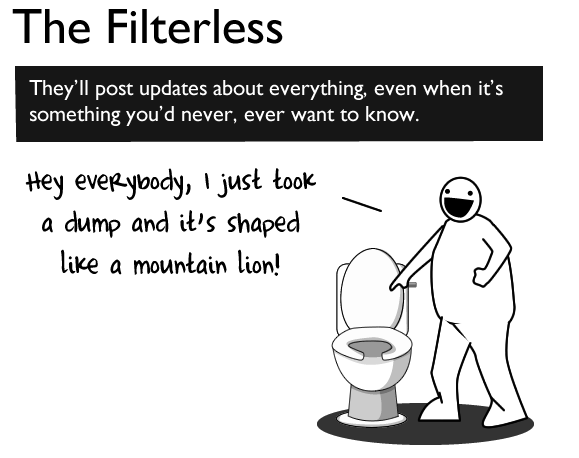 *post note - this was a comic talking about Facebook, not blogs, just in case you were wondering. I really do like Facebook though.